History of Big Sky Montana: Until the early 1970’s, Big Sky (the term from A.B. Guthrie Jr’s novel of the same name) was a quiet area of southwest Montana real estate along the Gallatin River with a few guest ranches. Now, Ken McBride’s Ranch, the Crail Ranch, plus the 5 Bar B Ranch are the Meadow and Mountain Villages. Big Sky Resort has the new Ramcharger 8: The US’s only eight-seat ski resort chairlift, featuring heated, ergonomically-shaped seats and weather-resisting bubbles. 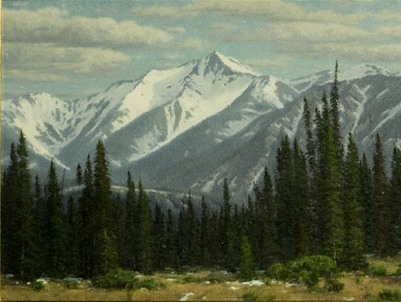 To this day, Buck’s T-4; Karst Camp, home to the area’s first ski lift in 1935; the 320 Ranch; and the Rainbow Ranch Lodge are familiar sites in the ruggedly pristine Gallatin Canyon, Montana. 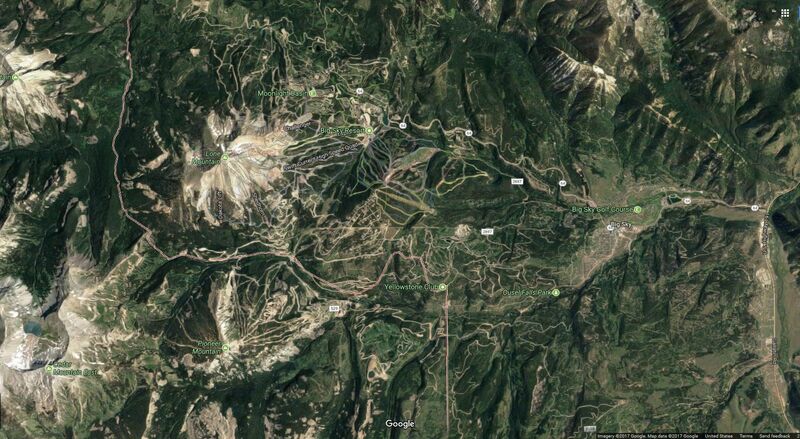 The conception of NBC Newscaster Chet Huntley, born in Cardwell, Montana, Big Sky Resort opened Dec. 1973. In 1976, Boyne USA Resorts bought Big Sky Resort and its vast real estate holdings from Everett Kircher. In 1995 construction of the signature Lone Peak Tram was completed. By early 2000, the “Summit at Big Sky” project was done, adding a new hotel at the base of Lone Peak and Andesite Mountain. In 2001, Boyne USA began a $400 million, 10-year improvement project for Mountain Village and the ski area. Huntley attended Montana State University (Montana State College back then) for a time. His career began at Seattle’s KIRO AM, moving to other northwest stations before switching to CBS Radio in 1939, ABC Radio in 1951, NBC Radio in 1955, and NBC television in 1956. He retired from NBC television in 1970. Though never investing his own money in Big Sky MT real estate speculation, Broadcast journalist, Chet Huntley aptly gathered capital investors, among them Montana Power, Northwest Airlines, Chrysler, and Burlington Northern. In its September, 1973 issue, SKI Magazine announced, “Montana skiing has arrived!” And, over 30 years later, its sister publication, Skiing Magazine, ranked Big Sky Resort as the 7th BEST U.S. ski resort. May temperatures in Big Sky average about 60 degrees F, reaching the 70’s and 80’s in July and August. Average daily winter temperatures are around 25 degrees F.
The Resort’s tram carries skiers and riders to 11,150 feet, giving Big Sky Resort one of the largest total vertical drops in the US, and with access to Lone Peak terrain at Moonlight Basin, with a “Lone Peak Pass,” boarders and skiers can experience “America’s Biggest Skiing” on 5,512 acres of Montana ski and snowboard terrain. Yellowstone Club Land: A 13,600 acre, gated and private Montana ski and golf community to the town’s south, and on both Pioneer Peak and a portion of Lone Peak. Spanish Peaks Mountain Club (The Club at Spanish Peaks): Spanish Peaks Mountain Club is a 5,700 acre golf and Montana ski community below Big Sky’s Lone Peak. Once a highly seasonal, “company town,” Big Sky, Montana is now a year-round, recreational destination community, home to approximately 2600 residents, over 350 Chamber of Commerce members; downhill ski areas, ski clubs like, Yellowstone Club and Spanish Peaks Mountain Club (formally know as The Club at Spanish Peaks), and cross-country ski trails like those at Lone Mountain Ranch. The region is now home to world-class Montana recreation: fly fishing, hunting, golfing, horseback riding, rafting, climbing, snowboarding, skiing, hiking, camping, and a host of other varied recreational opportunities. 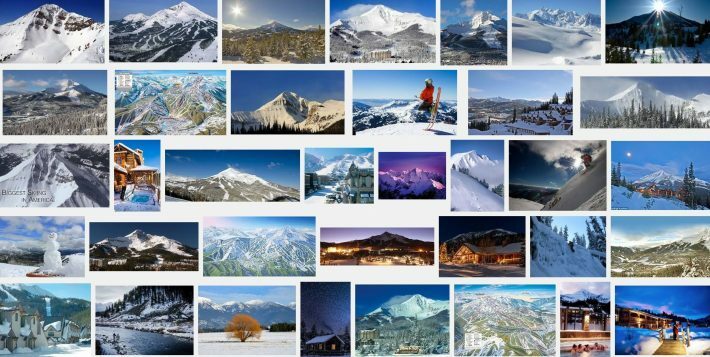 Big Sky real estate, with its unique, world-class luxury ski homes, commercial properties, condos and town houses, mountain ranches, and pristine land, is growing quickly, and incorporation of the town is but a few years away.